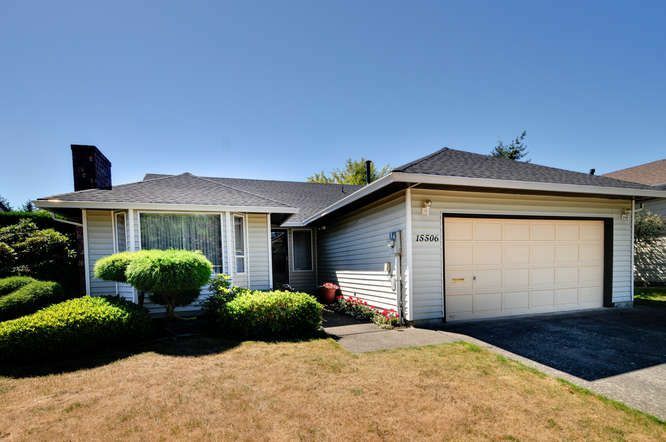 Fabulous three bedroom/two full bath rancher on large south facing full fenced private rear yard. Great location on quiet street walking distance to shops, services, transit and parks. Original owner and condition reflects pride of ownership with recent roof and furnace updates. Looking for your best choice in a rancher, look no further. Call to View.